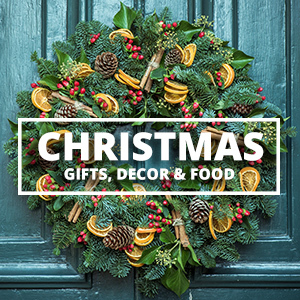 It’s hard to believe that Christmas is so fast approaching!! It’s time to start making and freezing your favorite Christmas desserts! If you’re cooking gluten free these days, these are for you! 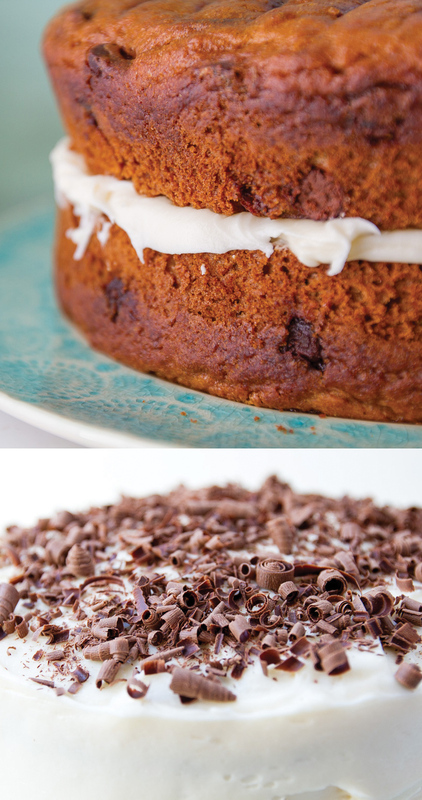 20 gluten free Christmas dessert recipes I know you’ll love! Gluten free baking often gets a bad rap. So many desserts are naturally gluten free. And some convert to gluten free much easier than others. One of my secrets is using Cup4Cup (gluten free flour mix) in a non-gluten free recipe. I’ve had a lot of success with this. We’ve tried many different gluten free flour mixes and that’s definitely our favorite. This is dangerous. Seriously. I’m pretty sure it made me gain 5 pounds last year so make sure you’ve got people to share this with!! 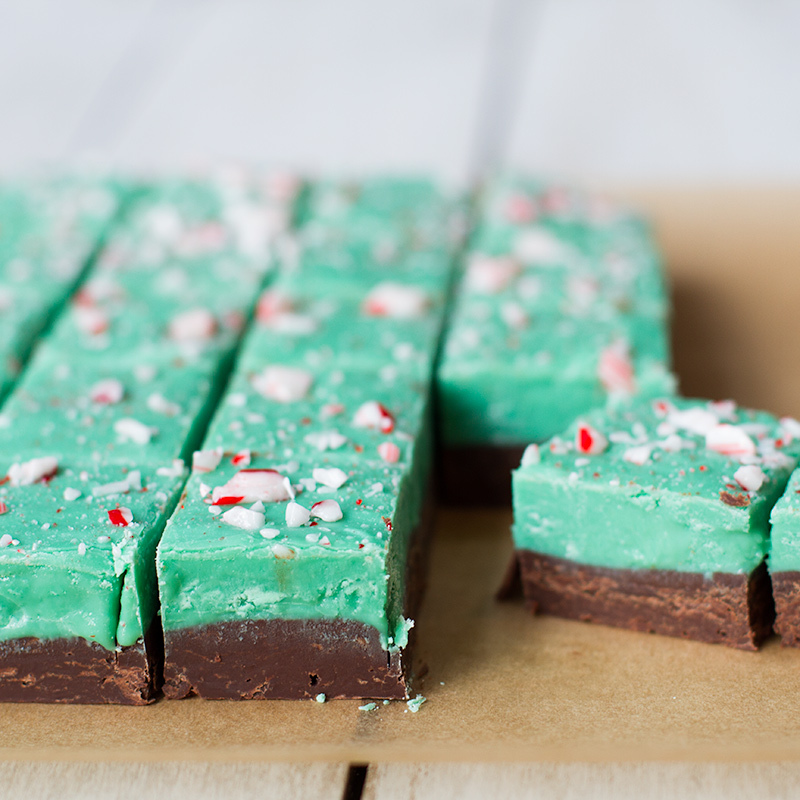 But it’s simple to make and I highly recommend this peppermint fudge. Simple and delicious! Warm donuts (doughnuts?) are best in the winter! Once again, this is a dangerous recipe. 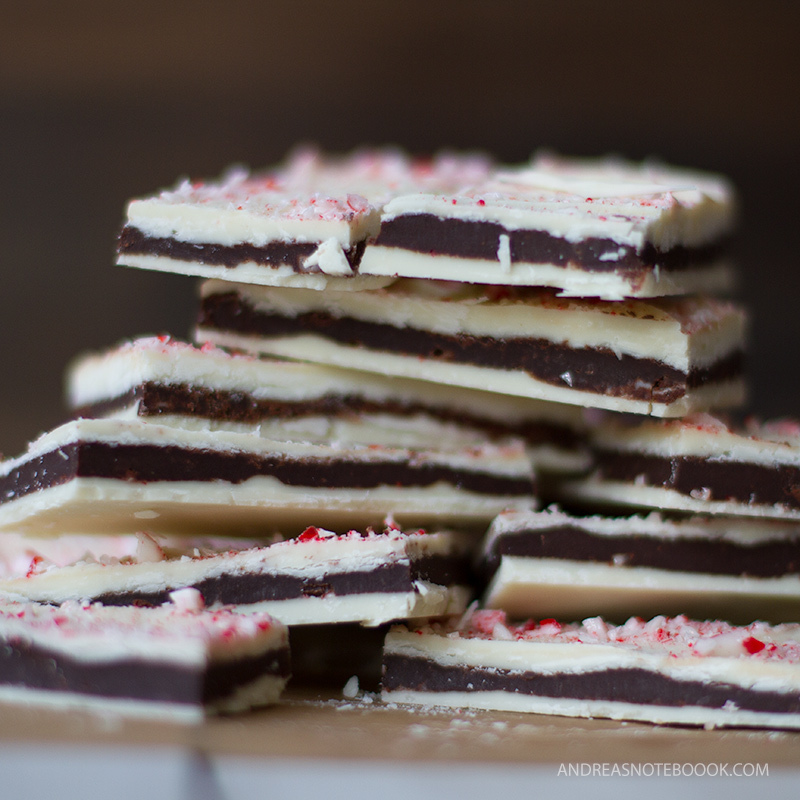 If you love peppermint bark, this will be the best you’ve ever tasted! If you’ve never eaten a gluten free pumpkin cake, you’re missing out. It’s the absolute BEST way to eat gluten free cake. The pumpkin makes it so moist and fluffy. You won’t believe it’s gluten free. 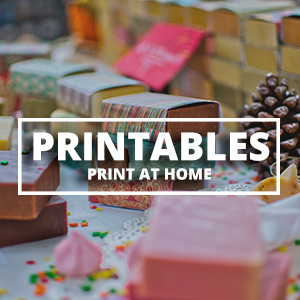 These are perfect for gifts! Or just make a bunch to stir in your own hot cocoa! No eggs are needed in these cookie dough balls. This recipe makes about 4 dozen balls, and no oven is needed. 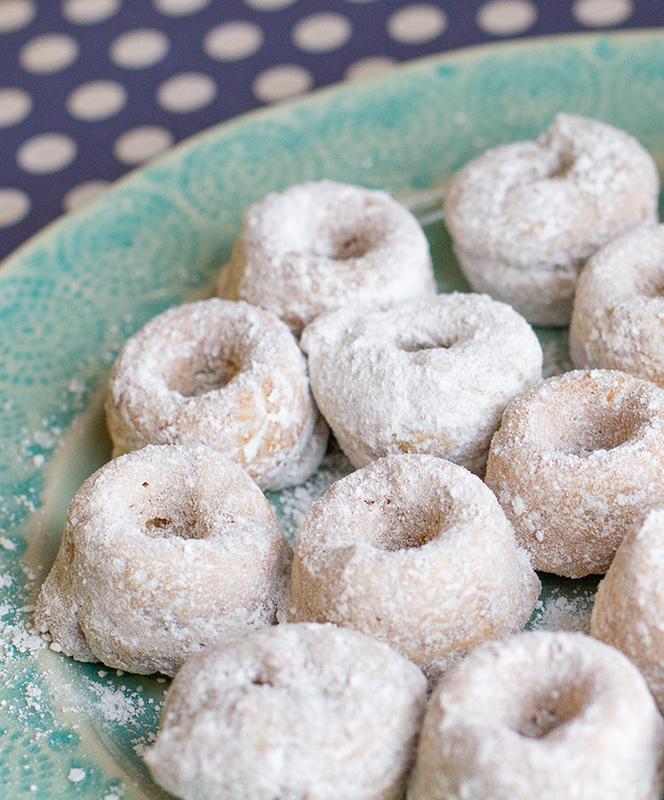 These delicious treats are baked, not fried; and are a great snack for Christmas morning. Only one side is rolled in the cinnamon sugar mix, to lighten them up a little. Filled with flavor and moist, this gluten-free stuffing takes only about 15 minutes of prep time. 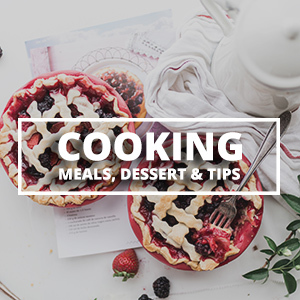 In this simple recipe, create this layered mix of peanut butter cups, brownie bites, whipped cream and vanilla pudding for a gluten-free dessert. This chocolate cake is low-mess, since it only requires one bowl. The lack of flour makes it perfectly gluten free! Enjoy creating your own gingerbread house, gluten free! The dough is dairy free, but the icing is made with royal icing made with egg whites. Decorate with your favorite candies, from M&Ms to Swedish berries! Create these homemade gluten free rolls, a versatile appetizer or side for a Christmas spread! Plus, there is a video on properly shaping these rolls. For a dessert great for the whole family, try these chocolate brownies accommodating to a variety of different food allergies. Monkey bread makes a great kid-friendly breakfast, and this gluten-free version, mixed with ground cinnamon and sugar, is no exception. Enjoy cozy homemade hot cocoa, that takes only about 5 minutes to make, and that’s easy to make for the whole family. 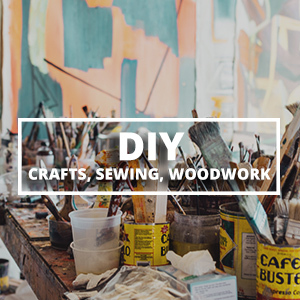 Since it is mostly dry powders, it can also work as a great mason jar type gift. With only four ingredients, this chocolate and marshmallow gooey dessert is a huge favorite among kids. It is also no bake, and ready in about 15 minutes! A mix of sweet and spicy, this gingerbread granola is easy to snack on throughout the day, and only takes a few minutes of prep time. This gingerbread mousse only requires one dish, and takes only about 5 minutes to make! It serves two people, and can easily be multiplied for larger quantities. This holiday treat is packed with a protein; a great way to mix healthy into the Christmas season! Thank you for such a great and pleasure article. These desserts all look amazing. I’m going to make the peppermint fudge first. It looks so good and I love that color. Thanks for the inspiration at this time of the year.